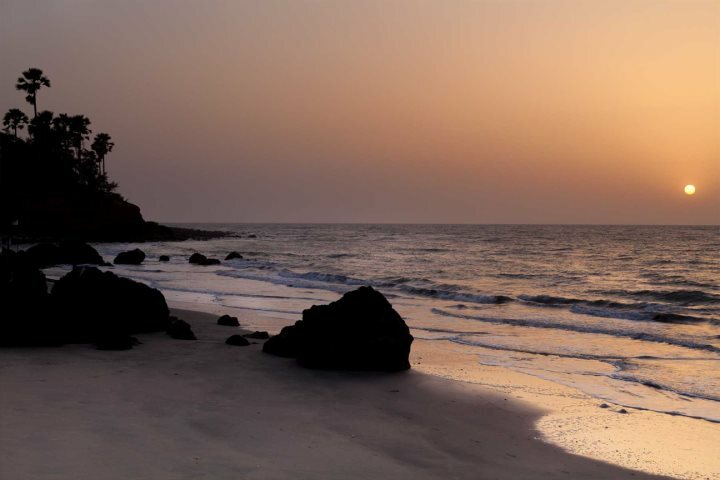 Blog > Could The Gambia be your ideal honeymoon destination? Do tasty cuisine, golden beaches, cultural experiences and most importantly hot, sunny weather tick some of those honeymoon requirements? 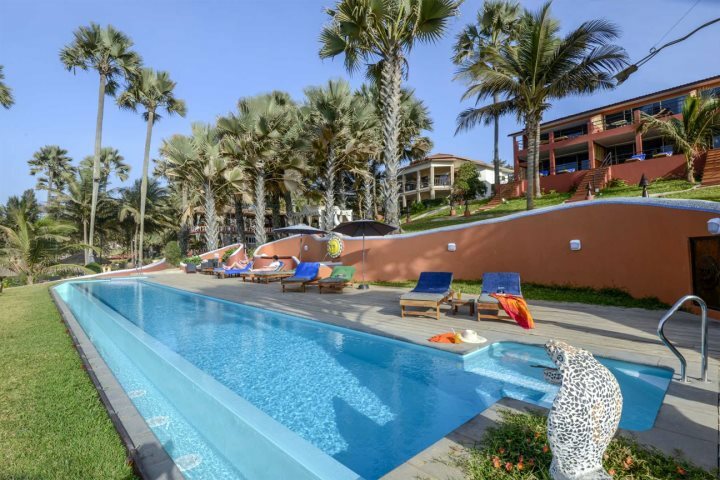 If so, you might find that The Gambia, a tiny country on Africa’s western coast – is your perfect match. Here we explore three properties which we feel are wonderful choices to celebrate your new matrimony, plus some information on how we can tailor-make your honeymoon so you get exactly what you dreamed of. If you’re envisaging manicured gardens leading down to a golden beach lined with private cabanas, you’re on the right track to Coco Ocean. A luxury property located in Bijilo, which is also just a five-minute drive from the restaurants and bars of Kololi, Coco Ocean offers beautiful guestrooms, fantastic food and a world-class spa. The fresh white washed buildings look impressive against the blue sky, and the three tiered pool is a welcome break from the African sun. 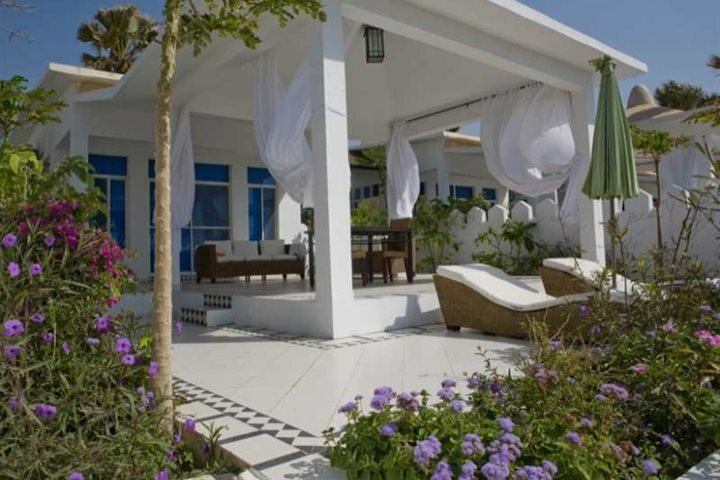 Our recommendation: upgrade to a Club Villa or Beach House – you’ll get exclusive use of a seafront infinity pool. Panoramic views of the Atlantic Ocean, superb fine dining and tranquillity all blend together when staying at child-free Ngala Lodge. Each and every Suite is uniquely decorated with stunning views across the gardens with full and partial glimpses of the sea, and we’re sure you’ll agree that some of the best time during the day can be spent relaxing in the infinity pool or the private beach cabanas, and then prepare yourself for a romantic fine dining experience in the evening. Our recommendation: Ngala’s most recent additions – the Macondo Pool Suites – boast a private plunge pool, sunbeds and gorgeous ocean views. 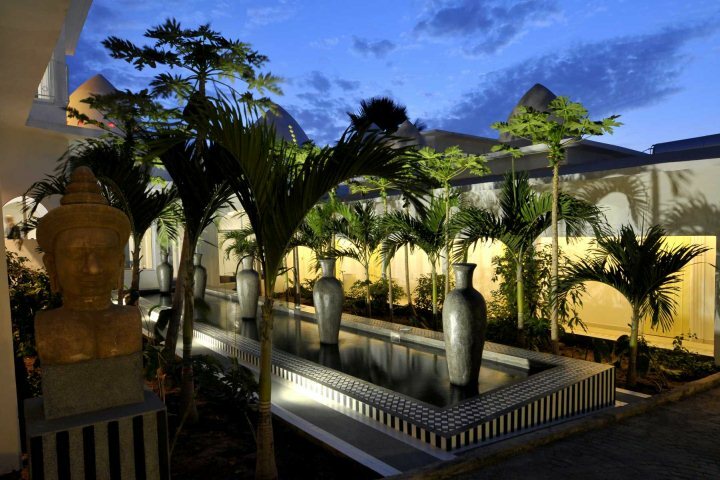 If your ideal honeymoon is more along the lines of lively and well-placed to go out, then Senegambia is a great option. In the heart of Kololi, on one side of the hotel there are plenty of restaurants and bars where you can try everything from local to Lebanese cuisines, and on the other, you’ll find a choice of pools plus the beach, perfect for topping up your tan. 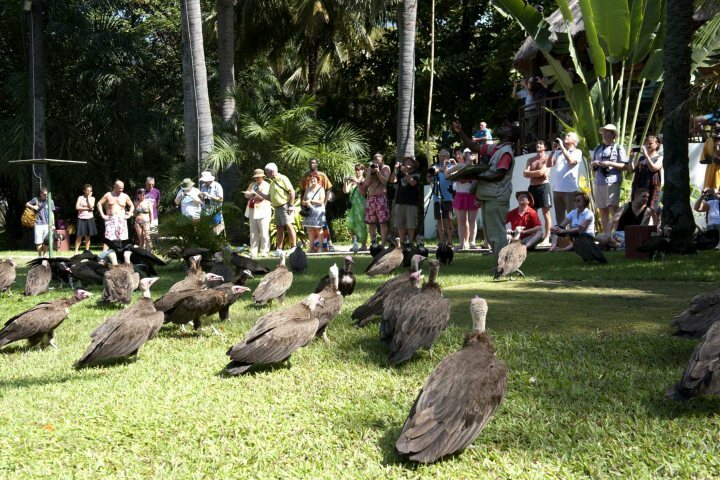 There’s evening entertainment, two bars and a mini-market, and you can get involved with the local wildlife with daily vulture feeding, birdwatching and spotting the little monkeys which scamper around the tropical gardens. Our recommendation: pop up to Moonroof one evening to experience a modern and stylish bar, and be sure to try the ice cream from the kiosk outside The Kairaba Hotel, just opposite. If, instead, you want to build your very own holiday where you can choose multiple hotels to combine different experiences, we can work with you to create exactly what you’d like. 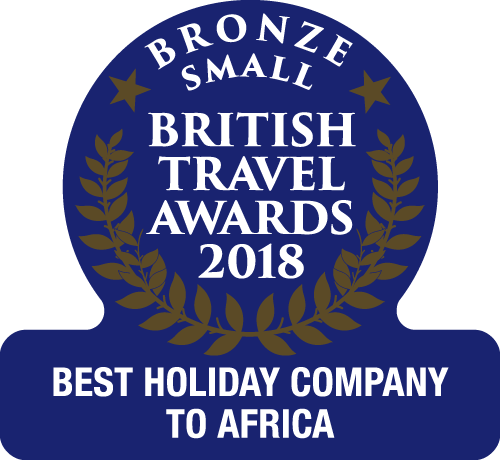 Perhaps you want to get away from it all for a few nights and stay amongst some of the region's stunning wildlife, either in The Gambia or in easily-reached, neighbouring Senegal? 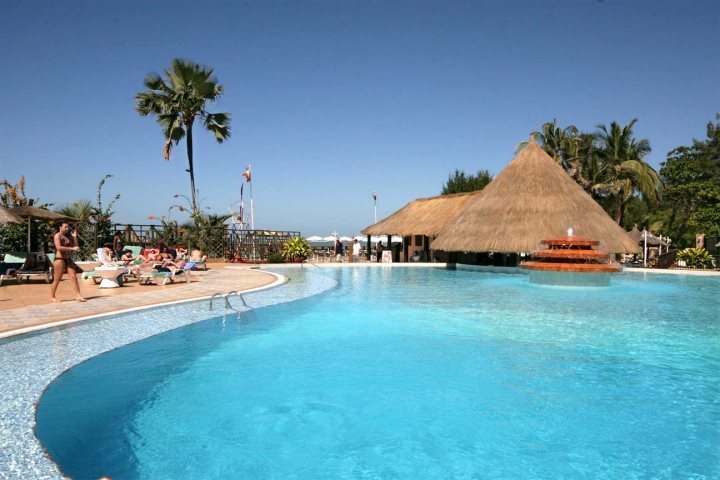 We will work with you, to create not only your very own Gambia Experience, but your perfect honeymoon in The Gambia. If you want to know more about our experience with honeymoons or even weddings, you can visit our Holiday Ideas page.